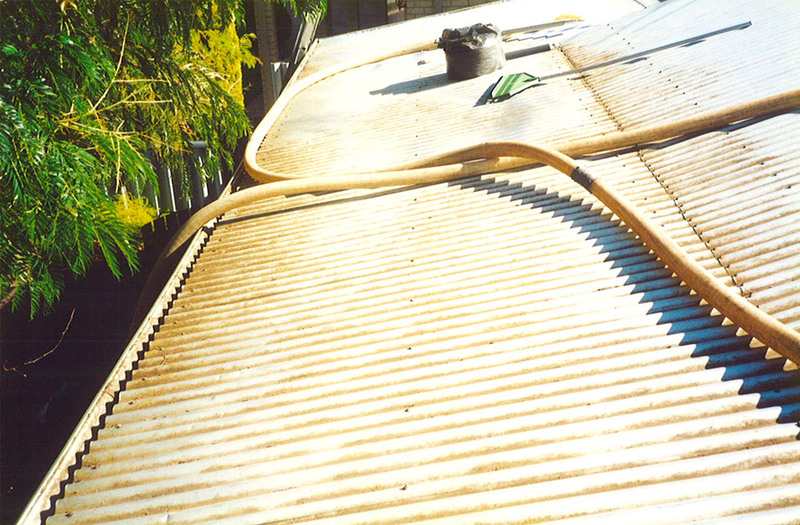 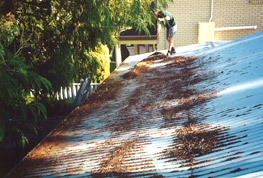 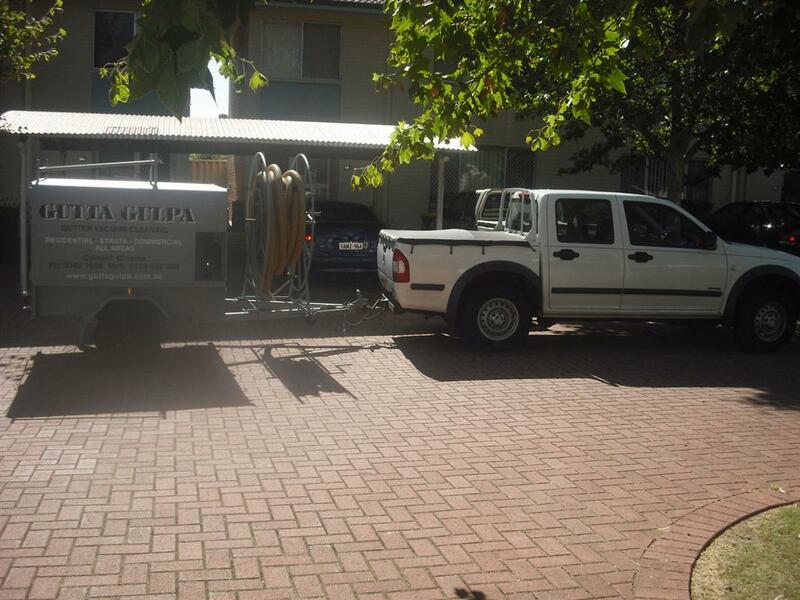 Gutta Gulpa provides the best gutter and roof cleaning series in Perth. 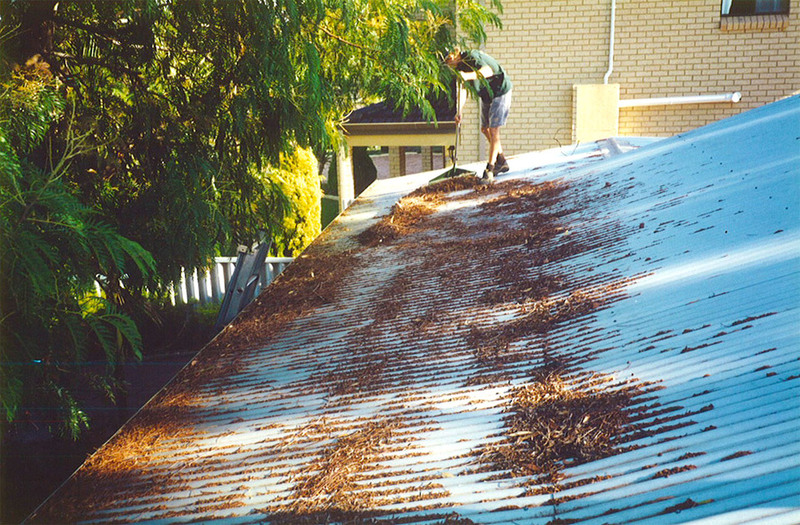 Gutta Gulpa not only provides the latest in gutter cleaning services to the Perth market, we also have a range of other services to keep your roof in the best possible condition. 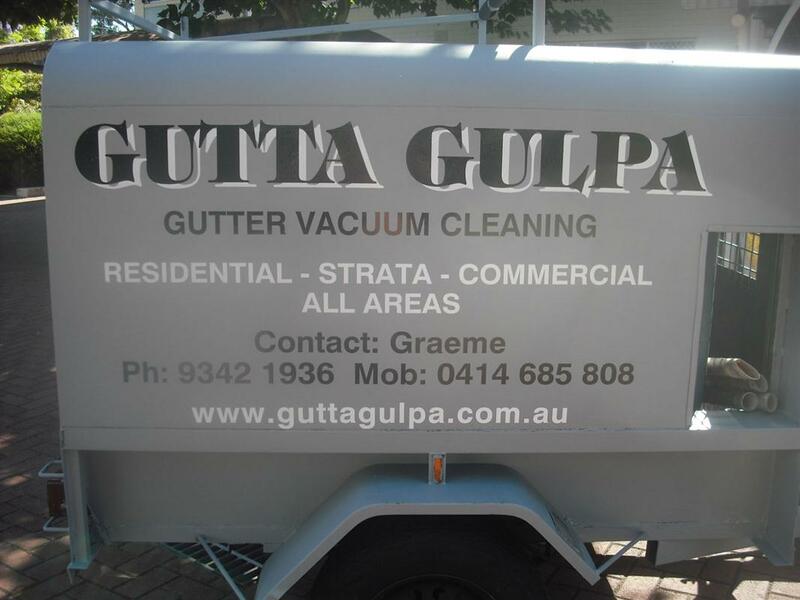 Click the links above to read more about Gutta Gulpa’s other services or call us with any questions 08 9342 1936.